Helena is well known for her work on gender equality. She founded the 30% Club, a campaign for more gender-balanced boards in 2010. Since then, the representation of women on FTSE100 boards has risen from 12.5% to 30.4% and there are now ten 30% Clubs throughout the world. Helena chairs Business in the Community’s Gender Equality campaign, which has recently canvassed the views of working fathers through its Equal Lives survey, and is a Commissioner for the IPPR Commission for Economic Justice. Helena was CEO of Newton Investment Management for fifteen years, taking its assets under management from £20bn to £50bn. She joined Legal and General Investment Management in 2017, leading a new drive to engage the nation to invest more, with a particular focus on improving women’s financial wellbeing. Helena has been named one of Fortune magazine’s World’s 50 Greatest Leaders and the Financial Times’ 2017 ‘Person of the Year’. She was appointed a Dame in the Queen’s 2017 Birthday Honours list. 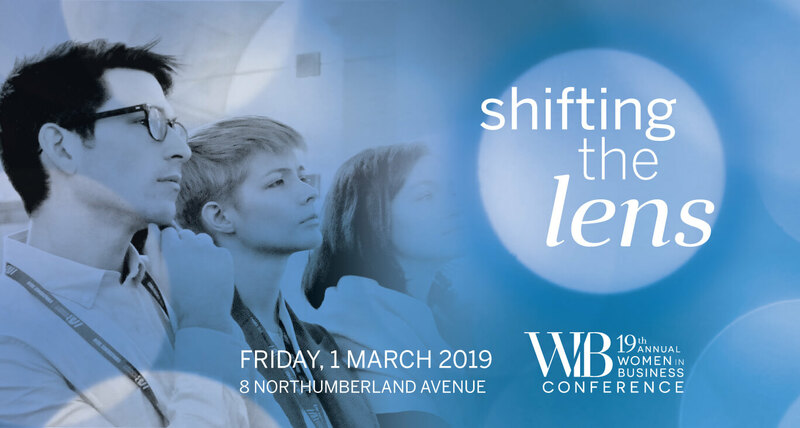 This year's WIB Conference is being held on Friday 1 March, and we need a number of amazing volunteers to make it a great success!